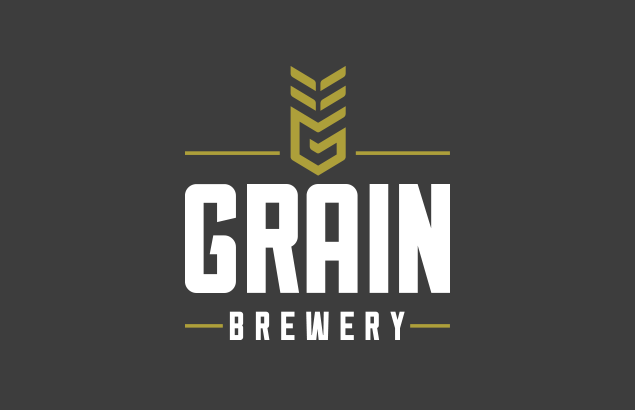 Grain Brewery. Beer in casks, kegs, bottles, cans and pubs. Bitters, pale ales, wheat beer, stouts, porters, lagers, IPAs. Malt and hops. Beer in casks, kegs, bottles, cans, pubs.